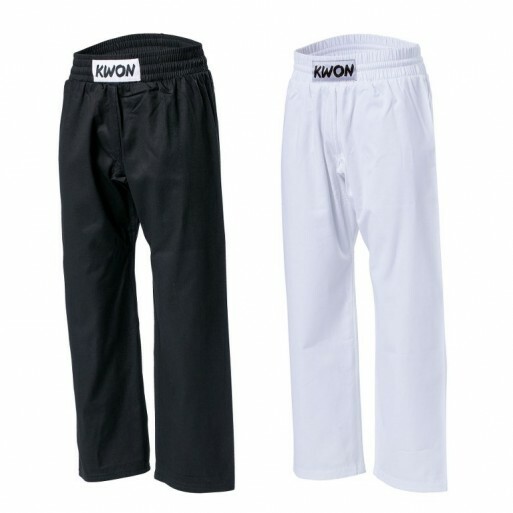 100% cotton, with elasticized waistband and additional drawstring for secure fit. Legs taper toward ..
Qi Training shorts, lightweight microfiber fabric to wick sweat away and help keep you dry and comfo..
Classic sleeveless top made of 95% cotton/5% elastic which can be worn as leisure wear, when running.. 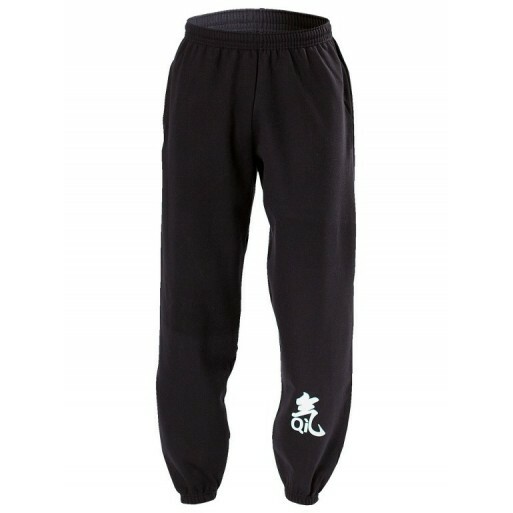 Sweat pants made of fabric with roughened inside. Model with side pockets and waistband. 80 % cotton..
Made of pf 100% cotton, ideal for printing. Colour: white, black. 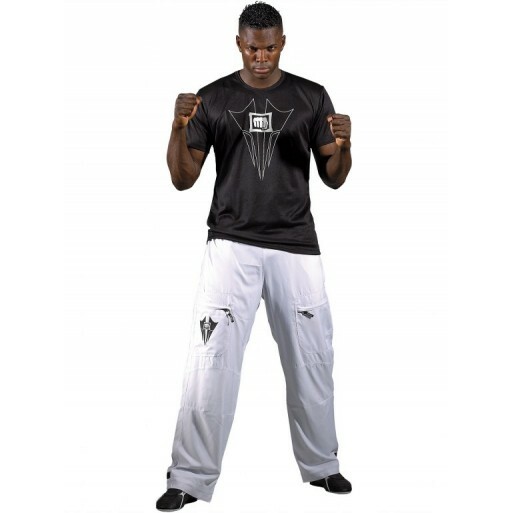 Sizes: 128, 140, 152, S, M, L, XL,..
Functional and comfortable T-shirt in the exclusive KWON Fight Wear design. 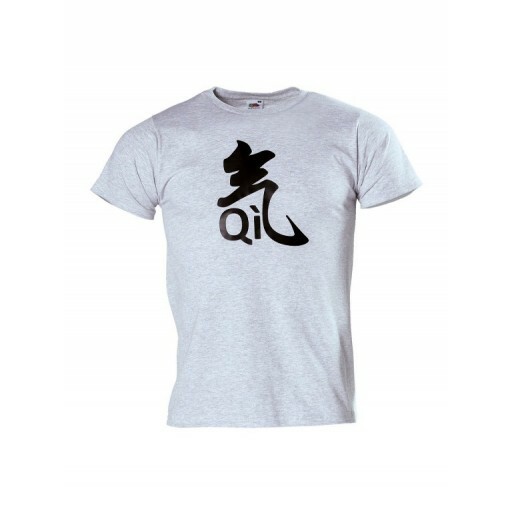 The durable 100% polyest..
T-Shirt comes with athletic fit, made of 100 % cotton. Colour: Grey. Sizes: S - XL.. 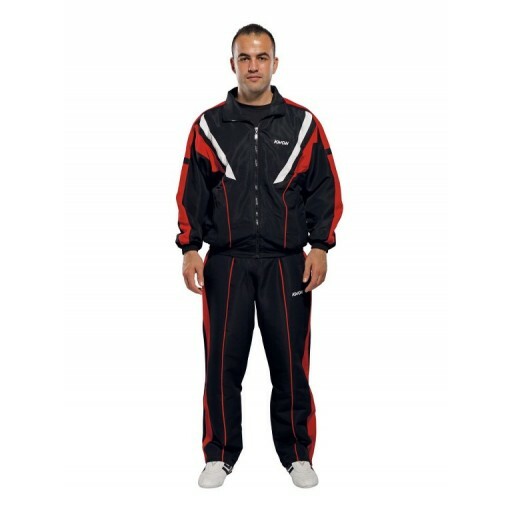 Single warm up jacket made of heavy dull polyester material. Great for team appearances, daily train..
Functional Teamsuit in breathable material with dry function (100% Polyester) and Mesh inside. Jacke..
New and fitted cut. 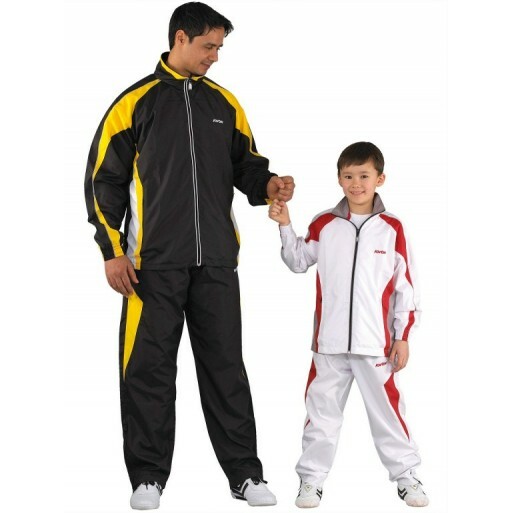 Ultra-light outer material (100% polyester) with breathable mesh lining. 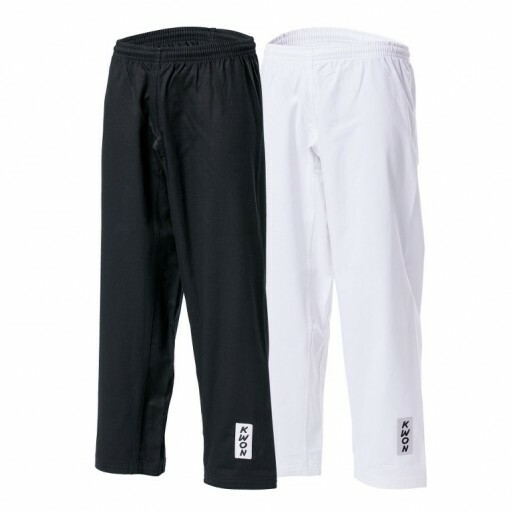 Pants c..
Functional training suit made from high-quality 100% polyester with an inner mesh lining to add to i..
Functional work-out ensemble featuring the proven quality and workmanship of the exclusive Club Line..
Made of high quality, water resistant 100% polyester. New cut, improved, softer inner padding. 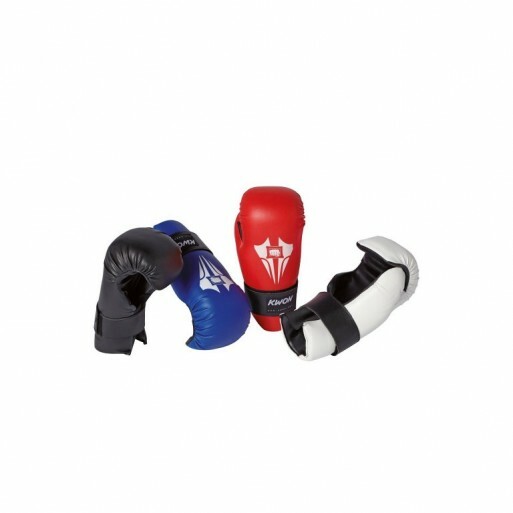 Colou..
100% bombaž, 8cm širok pas v "boksarskem" stilu. Širok model v zgodnjem delu nog. Barva: bela, črnaV..
Posebno anatomsko oblikovan vložkek iz pene pomeni, da boste doživeli idealno prileganje. Palec je p..